It's about that time where students put down their textbooks--and too often, don't pick up another book until summer is over. Studies show that students who do not read over the summer experience a decrease in reading abilities. Bridging the gap of this summer loss begins with getting books in the hands of children. 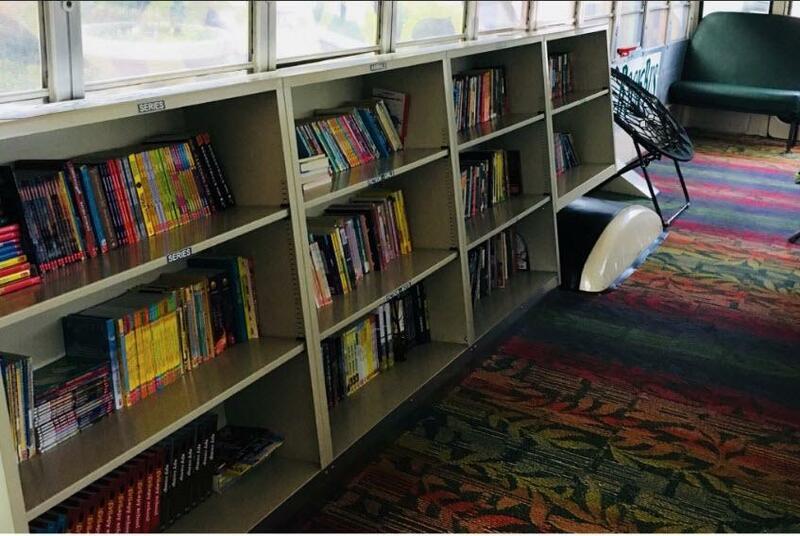 The Greeneville City School District's Book Bus is a traveling library for students to enjoy over the summer. Students will have the chance to browse the book selections, exchange books, hear stories, and eat snacks. All students are encouraged to participate because we want this to foster a love for reading that will last a lifetime. 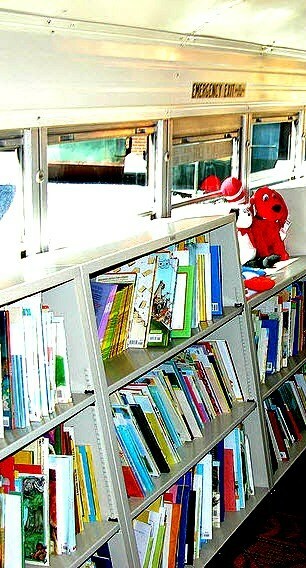 The Book Bus travels to multiple stops in the community, where students can choose and exchange books. The Summer 2018 Book Bus Schedule is now available. 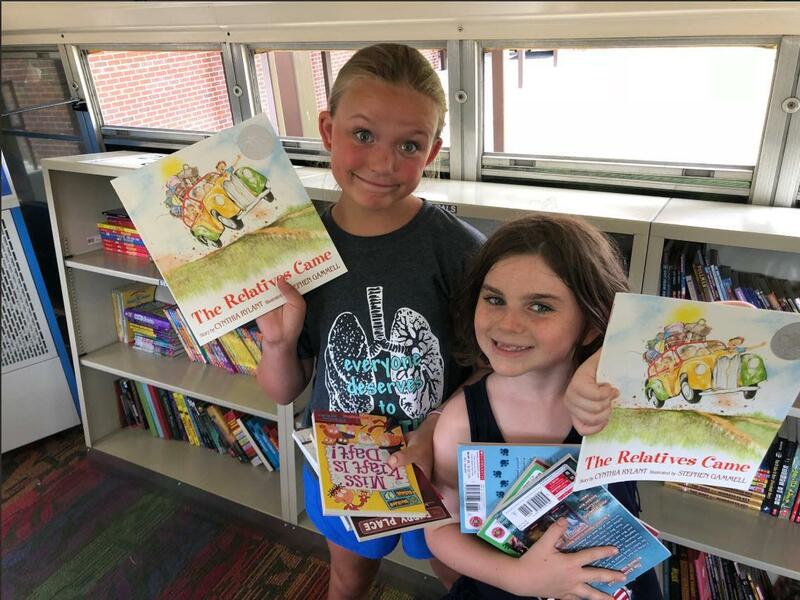 Book Bus books were provided with funds from the 21st Century Grant, Tuesday Morning Book Club, and with donations from Greeneville Woman’s Club, Girl Scouts, Asbury United Methodist Church, and many other amazing supporters! Here is a list of our partners: Greeneville City Schools (Extended School Program and Summer Access Program), Greeneville Woman's Club, Boys and Girls Club of Greene County, YMCA of Greene County, Trinity United Methodist Church, Modern Woodmen, Heritage Trust, Exchange Club and Asbury United Methodist Church. In our continued growth, we have added these additional 2016 partners: Greene County Library, Dolly Parton's Imagination Library, Tennessee Promise, Second Harvest Food Bank, and Greene Technology Center.